Dash to Get Your Copy of the Most Anticipated Sequel of All Time! We didn’t see it in theaters- I know, GASP, so I can’t wait for it to come on our Digital and Blu-Ray! PRACTICE MAKES PERFECT – In the midst of battling the Underminer villain, Violet protects her family by throwing one of her most super force fields yet. Featuring Sarah Vowell as the voice of Violet, Holly Hunter as the voice of Helen, Craig T. Nelson as the voice of Bob and Huck Milner as the voice of Dash, Disney•Pixar’s “Incredibles 2” ©2018 Disney•Pixar. All Rights Reserved. 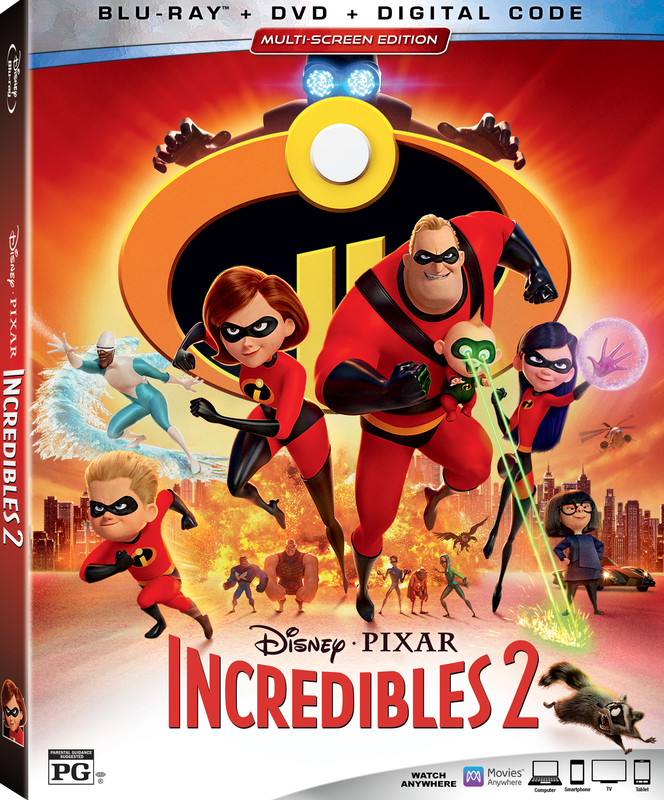 Fans can reunite with this incredible family of Supers instantly on Digital in HD and 4K Ultra HD™ and on Movies Anywhere on Oct. 23, and on Blu-ray 4K Ultra HD,™ Blu-ray,™ DVD and On-Demand on Nov. 6!! Be sure to read my other Incredibles 2 posts HERE. Want some fun Coloring Pages? 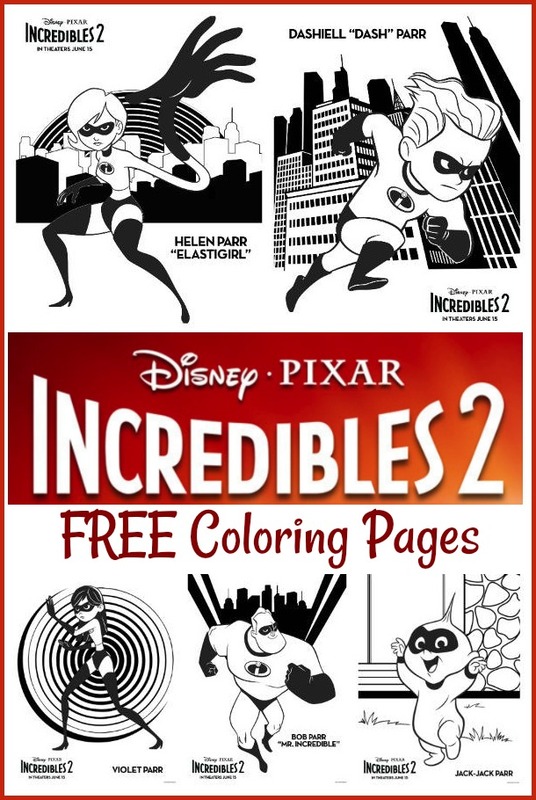 Check out our Incredibles 2 Printables and Activity pages HERE. Stay connected with Disney•Pixar’s INCREDIBLES 2 for the newest info!